Community-style acupuncture refers to treatments performed in a community setting, the way it has been practiced in China for thousands of years. In practice this means your treatment takes place in a beautiful open treatment space in recliners. This allows for several people to receive treatments at the same time. You get the additional benefit of a dramatic enhancement of the healing energy or QI (pronounced "chee") generated by the group setting. 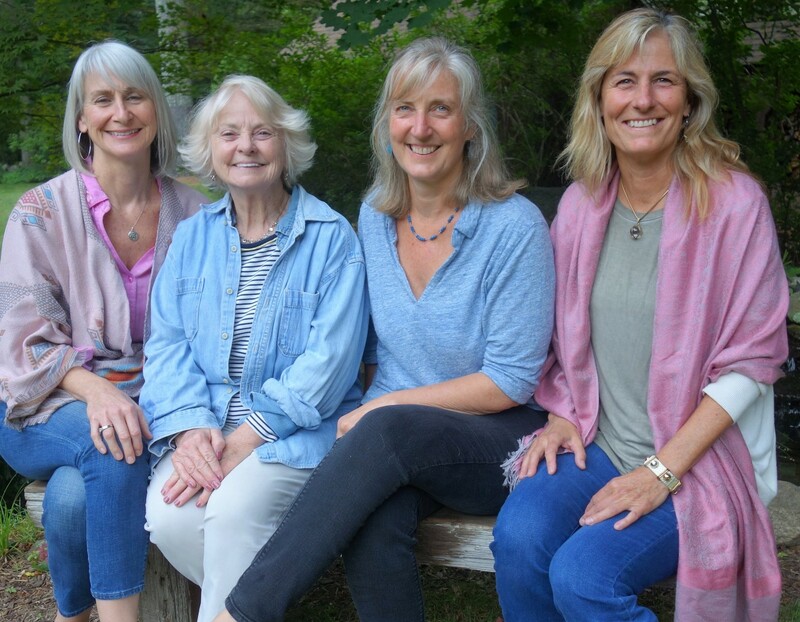 Doctors of Acupuncture: Patricia Gilmartin, Meredith Sabins, Nancy Graham and Carol Daukas. Not pictured: Katharine Harrison.